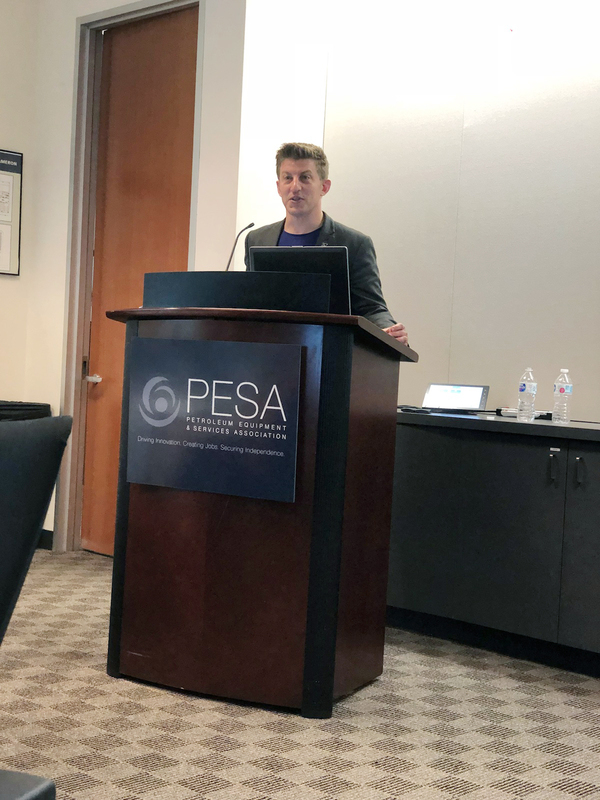 PESA Members gathered for a half-day workshop on November 14 to discuss the most important messaging challenges and opportunities that energy companies currently face. Alex Epstein, author of The Moral Case for Fossil Fuels, facilitated the discussion. Epstein is the President and founder of the Center for Industrial Progress, an energy advocacy group, and his work is considered a critical asset to help companies use his moral arguments to discuss climate, environmental policy and energy. Epstein led and coached participants on how to frame conversations naturally in order to receive positive responses. Epstein offered participants a playbook of messaging to work from, including books and online resources for becoming an energy champion. 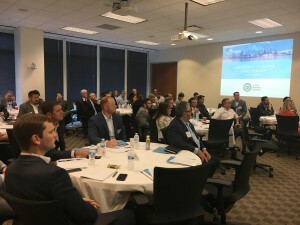 The event was hosted by OneSubsea, A Schlumberger Company. PESA would like to thank the event sponsors: Duff & Phelps; Gardner Denver; M&M International; Schlumberger; Sunbelt Steel; and World Oil.